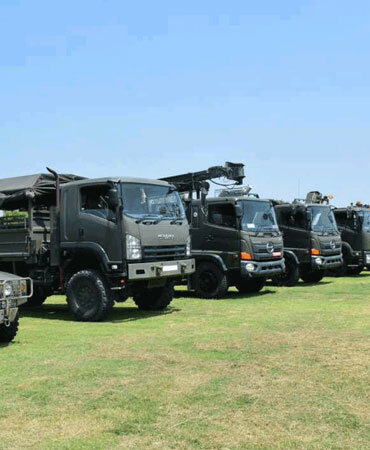 An extreme temperature of above 130° Fahrenheit (55° Celsius), deadly sand storms, dangerous saggy sand and the threat of Boko Haram make it unimaginable for men and machines to operate in Niger, the West African Nation located between Saharan and Sub-Saharan regions. 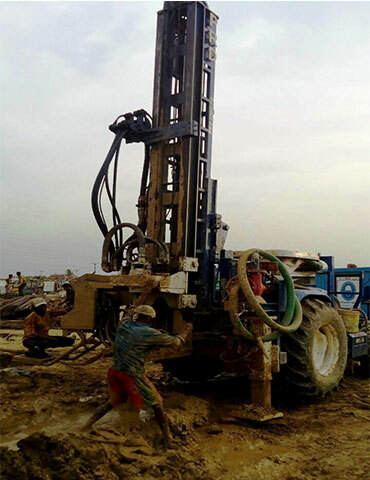 It was essential for a state-of-the-art drilling rig that could withstand the intense weather conditions, to drill water for the refugees camping in the region. 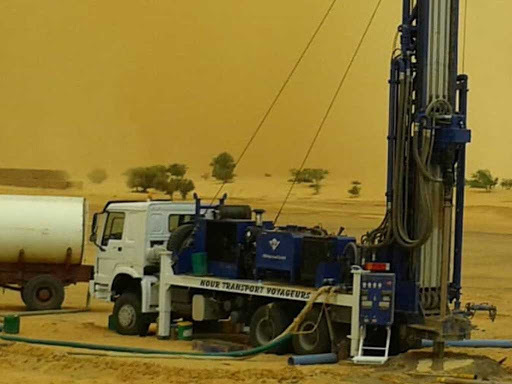 With the aid of PRD Oz Drill, Faisal General Technology and PRD Rigs teamed up to provide potable water for the people, amidst the severely hot climate. 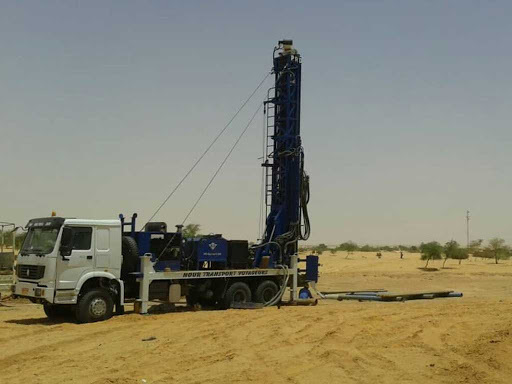 PRD Oz Drill is meticulously designed to operate in extreme temperatures and dust conditions – even in conditions prevailing at the heart of Sahara. 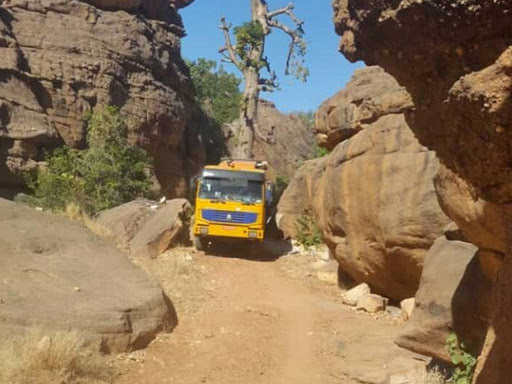 Our resourceful engineers stayed on site and provided field training to the technical staff in Niger. 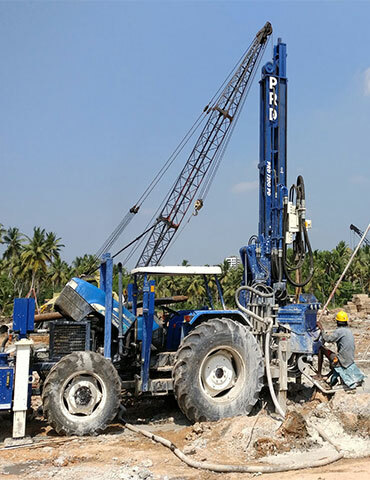 We are the only drilling rig suppliers who are still providing on-site technical support in the region that is proving difficult for most business to even operate. 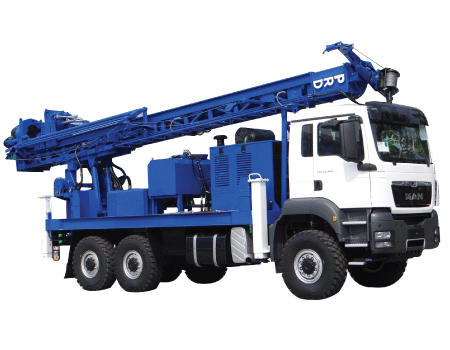 PRD OZ Drill a versatile deep hole drilling rig with a pull up force of 23300 kg capable of drill up to 750m depth of 6 1/2” diameter with capacity to drill 6 1/2” to 20”. 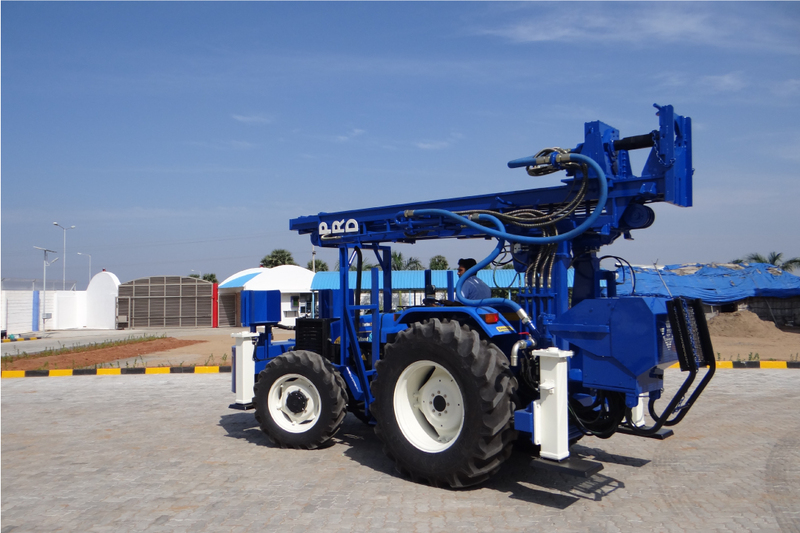 DTH and Rotary method for water well, CP and dewatering application.